Why ski in the Ziller Valley? In the heart of the Zillertal, Zell is an exciting gateway to the Zillertal Arena. 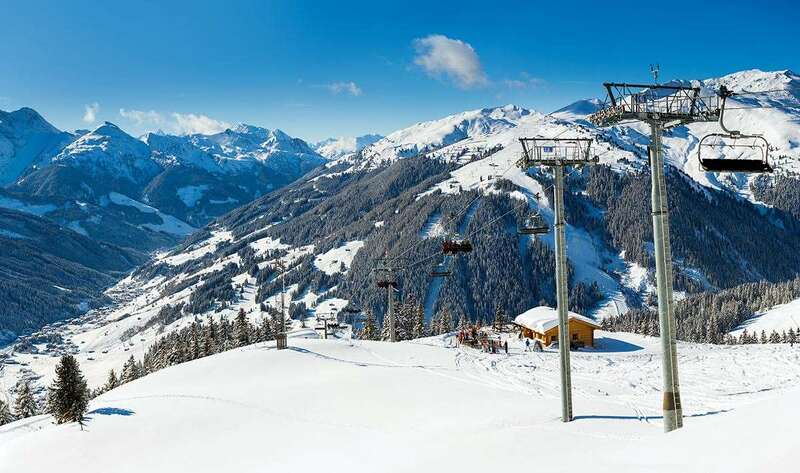 Located in the dramatic Ziller valley and not far from Innsbruck, Zell am Ziller offers extensive skiing across the Zillertal Ski Arena. The village of Zell am Ziller is located down on the Ziller valley and the lifts accessing the ski area are located on the western edge of the village. The village is a working village rather than a resort but its setting in the dramatic Ziller valley gives it a great feel. The Zillertal Arena Ski Pass and the Zillertal Super Ski Pass are also valid for the Ski Arena Wildkogl in Neukirchen on the Grossvenediger. Transfer on the ski bus is free between Neukirchen, Wald, Krimml and Königsleiten, provided you hold a valid ski pass. Within the neighbouring cluster of resorts are the ski villages of Gerlos, Hippach, Wald and Krimml. Mayrhofen and the Hintertux glacier are easily accessed by the trains and buses that run along the Ziller valley. Ski and snowboard schools, a 7 km (4.5 miles) floodlit tobogganing run, the Zeller Leisure Park and romantic walks through the snow-covered countryside will make your heart beat faster. 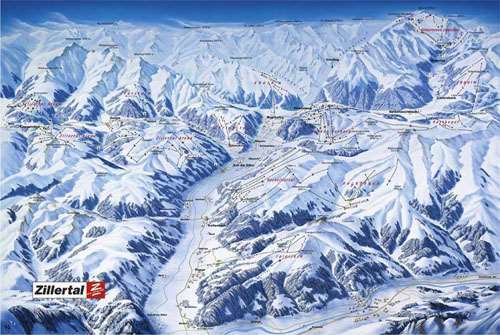 Despite the low altitude, Zell am Ziller has a good snow record backed up by extensive snow making facilities. At the beginning or end of the season, the Hintertux Glacier offers a snow guarantee and other times a chance to explore high alpine terrain with dramatic views across into Italy. Skiing is not all there is to do. You might feel like getting some exercise by going sledding, playing ice hockey or going on winter walks through the snow-covered mountains of the Zillertal. Skiers can enjoy apres-ski entertainment in one of the local cozy inns, rustic lounges, small bistros and lovely cafes inviting guests in to stop by and sample traditional Zillertal specialties as well as international dishes. Munich, Innsbruck and Salzburg are the nearest airports to resort which are accessible via car or bus transfer within a few hours.